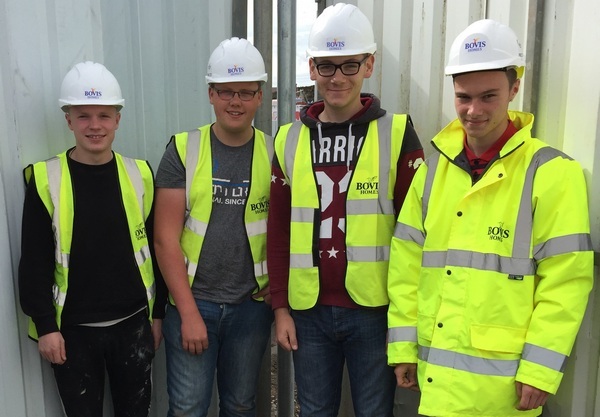 Investing in youth is the way forward for Bovis Homes as the leading house builder looks to develop its thriving apprenticeship scheme and help boost the industry's ever-growing demand for skilled tradespeople in the process. More than 30 youngsters were taken on board by the business last year alone, at sites and offices across the country, learning a range of skills from bricklaying, carpentry and plumbing, as well as in office administration. With the Government launching its National Apprenticeship Week on March 14, Bovis Homes are now looking to start recruiting the 2016 intake. They are on the hunt for talented and committed youngsters from around their locations to step up and start laying the foundations for successful careers in house building. "These youngsters really are the lifeblood of the industry," said Bovis Homes' Chief Operating Officer Keith Carnegie. "At a time when there is a huge need for new homes to be built across the country, apprentices are playing a pivotal role in meeting that demand and boosting local economies - both now and into the future. "We take great pride and a sense of responsibility in the opportunities our developments bring to communities - be it for buyers, those on housing lists, local businesses and people looking for employment. "But taking on local youngsters as apprentices is particularly satisfying as we are not just offering employment opportunities, we are offering skills that will set up hard-working youngsters for life. "We also look to take on the very best and offer them full-time roles in the business and the opportunity to become a site manager. We've currently got examples of former apprentices mentoring the latest crop of youngsters, so we're building a dynasty that stands us in good stead to keep delivering quality local homes." 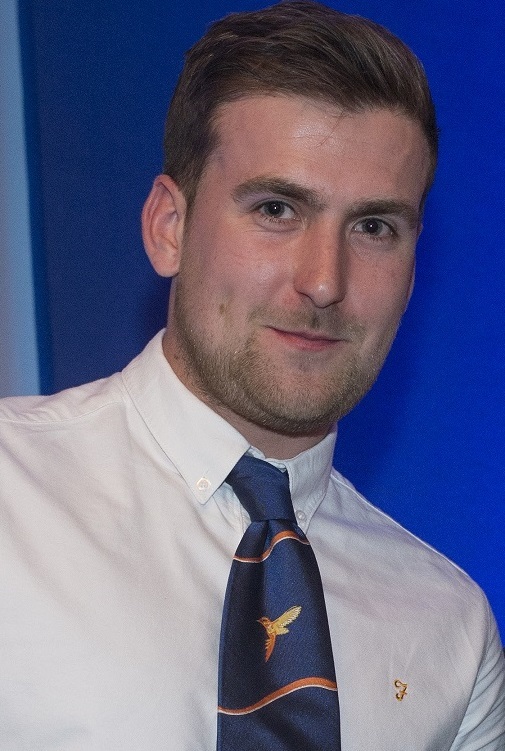 That career path has been taken by Jack Baber from Bristol, a double winner of the company's annual apprentice award, who is now an assistant site manager at Bovis Homes' busy Charlton Hayes location. Jack, who completed a four-year plumbing apprenticeship, said: "When I first started I was only 17 so I was quite shy, but through the apprenticeship I have really come out of my shell. "When I finished the apprenticeship I was offered a job by Bovis which gives me the opportunity to get more training, more qualifications and hopefully work my way up the ladder in the company. "Bovis have been brilliant to me and I would 100 per cent recommend them for an apprenticeship."